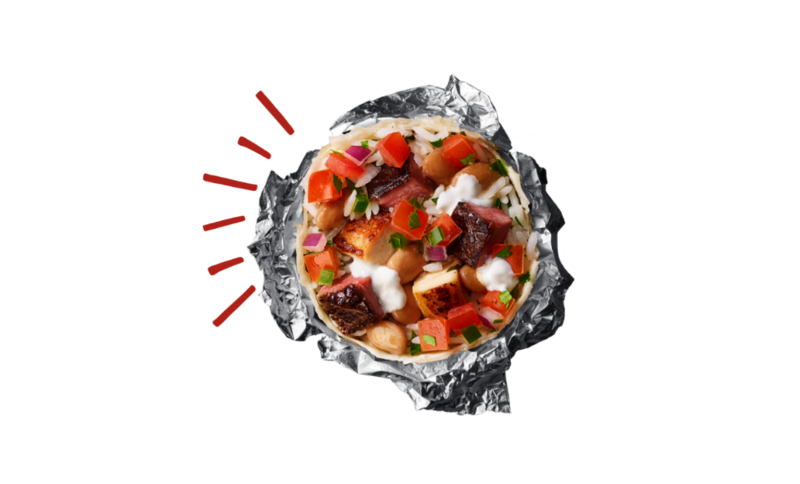 Celebrate the shiniest day with your favorite tortilla stuffed with real ingredients and delivery for FREE. Chipotle now delivers (pausing for applause). 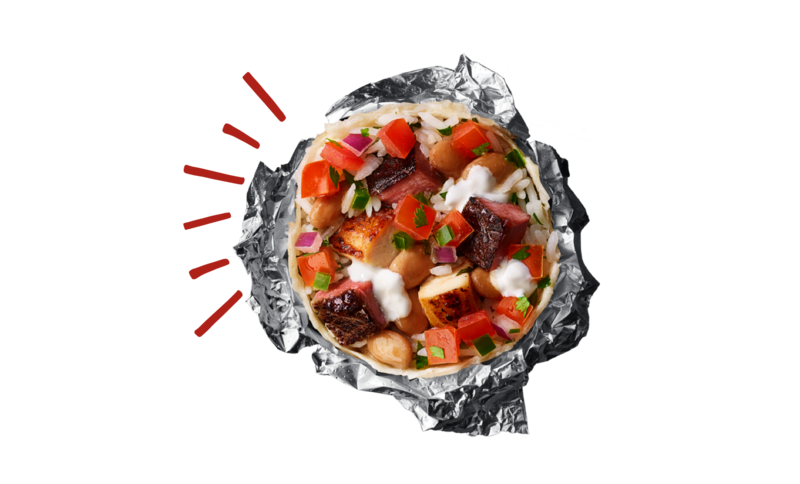 To celebrate the delicious news, we’re offering FREE Delivery for Chipotle orders of $10 or more. Yup. We said FREE. Step 1: Go to order.chipotle.com or our Chipotle app on your iOS or Android mobile device. Step 2: Build an order of $10 or more. Step 3: Select delivery and submit your order. Step 4: Sit back and wait for our delivery partner to bring your burrito bliss right to your door. Yes, it is that amazingly, scrumptiously, and mouthwateringly simple. Got questions? Hit up our FAQ. Otherwise, order today by clicking the button below. FREE DELIVERY DETAILS: $10 minimum/$200 maximum order (food and beverage) subtotal required. Taxes not included, and optional gratuity will increase the total order charge. Offer valid only for orders placed and fulfilled on April 4, 2019 (subject to early termination at Chipotle’s sole discretion) from participating Chipotle locations within Chipotle and DoorDash’s delivery areas during normal operating hours applicable for such location. Unlimited redemptions per person. No promo code needed to redeem, offer will automatically apply at checkout. Deliveries subject to availability. Offer cannot be combined with other offers or promo codes and is non-transferrable. No adjustments to previous purchases. Valid only at order.chipotle.com or on the Chipotle app; not valid on orders placed via third party delivery platforms. Chipotle reserves the right to modify or terminate this offer at any time without notice. Additional restrictions may apply; void where prohibited.